Spring Break 2019 is just around the corner. Tickets are booked, check-ins are confirmed, and you’re stocked up on SPF and bikinis. But what happens once you land in your dream destination for spring break in the Caribbean or Mexico? With more than 50 percent of college students planning a trip for spring break, you’ll want to get a head start on your to-do list. Expect beach parties, packed beach bars, lively nightlife and a whole lot of fun. Use this must-do spring break bucket list if you plan to join the party this year. One of the best things about spring break is the easygoing vibe. It’s easy to meet people from all over the world during this popular vacation time. The Caribbean and Mexico plays host to numerous beach parties perfect for meeting other spring breakers. Head to Cancún for a non-stop party hosted by StudentCity, where you can expect day parties, an EDM festival and more. 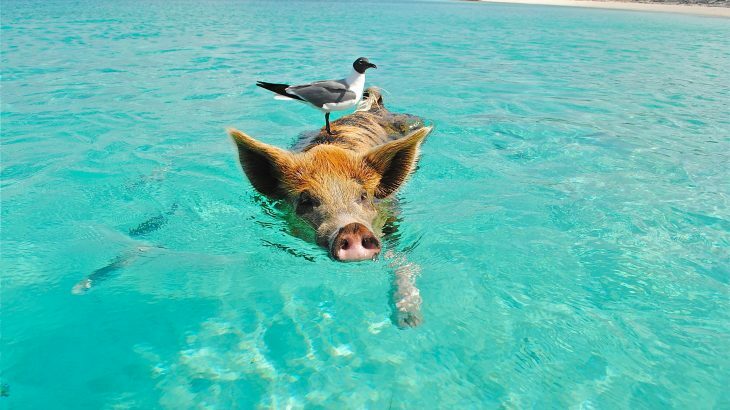 The swimming pigs of the Exumas at Staniel Cay. 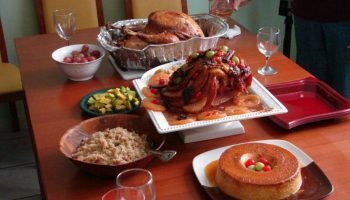 Spring break in the Caribbean or Mexico will leave you spoiled for choice when it comes to activities. 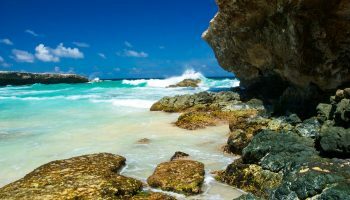 Have an animal encounter with the swimming pigs of the Exumas, or take a dive with nurse sharks. There are also unbelievable snorkeling and diving excursions like the MUSA, an underwater museum, as well as the Mayan ruins near Cancún and the epic cenotes nearby, too. No matter what you do, set aside some time away from the partying to enjoy what these islands have to offer. Anyone who’s pulled an all-nighter in school should try one on the dance-floor (trust us, it’s much more fun). 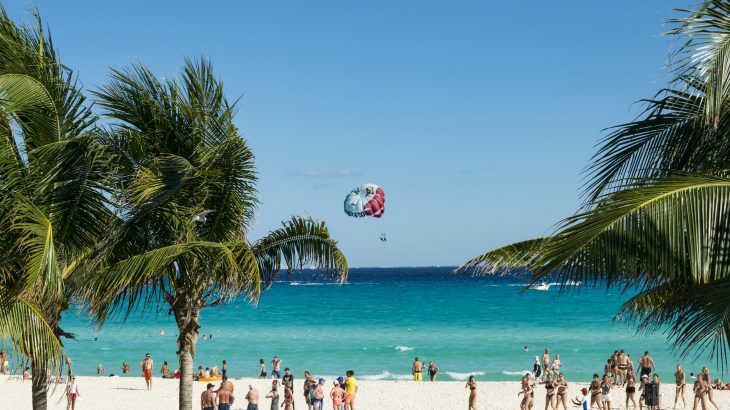 Whether you choose to revel amongst the spring breakers in Cancun’s Hotel Zone like Miami-esque The City Nightclub Cancun, or in one of Punta Cana’s world-famous clubs (check out ORO NightClub or Imagine Punta Cana), you need at least one night where you make it home in the morning light. Not the craziest thing to add to your bucket list, but crucial for making the most of your spring break. 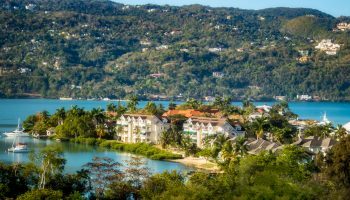 It may be tempting to sleep in after an all-night rager on a Caribbean beach—but return to that same beach to catch the sunrise (if you don’t catch it at the end of your night) and you’ll have the full day ahead of you. Attend a music festival in Cancun, Mexico. Because it isn’t really a party unless your favorite artists are setting the soundtrack, why not make this the year you finally go to a music festival. 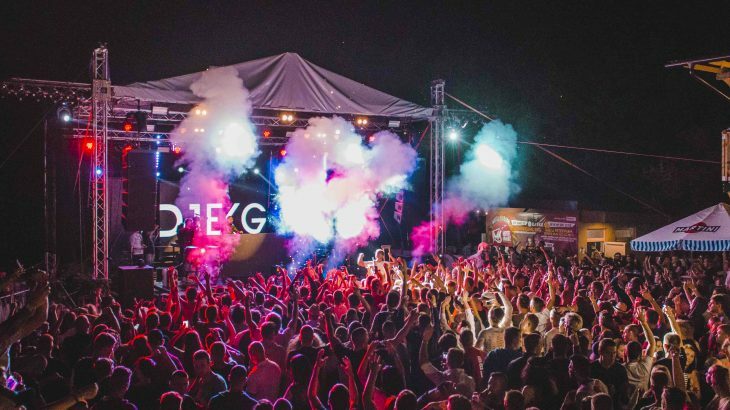 Festivals in spring break hotspots, like the Inception Festival in Cancun are sure to get your pulse pounding. 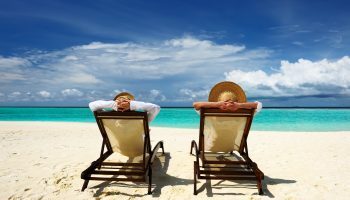 You’re on vacation—the last thing you should be worried about is how many people liked your status. Sure, use your phone to snap a crucial pic or two, but give yourself some phone-free time so you can savor this break from the outside world. 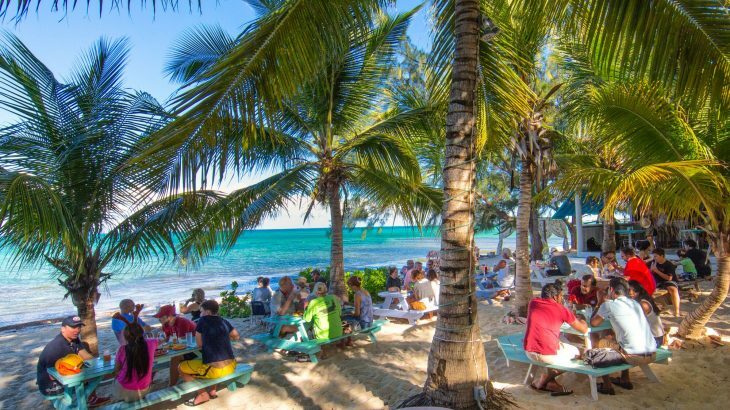 Head to a beach bar for a bite to eat. Never tried cracked conch before? What about Bahamian Stew Fish? 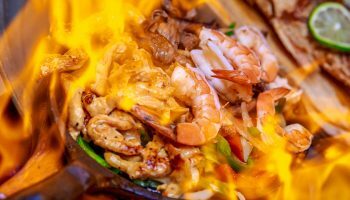 If you’re heading to the Caribbean or Mexico, known for fresh seafood, now is your chance to taste these briny delicacies at their peak. Even if you want to drink something new (like a smoky Mezcal handcrafted in Mexico), this is a great opportunity to put your tastes to the test. Close your eyes, take a deep breath and let gravity deal with the rest. 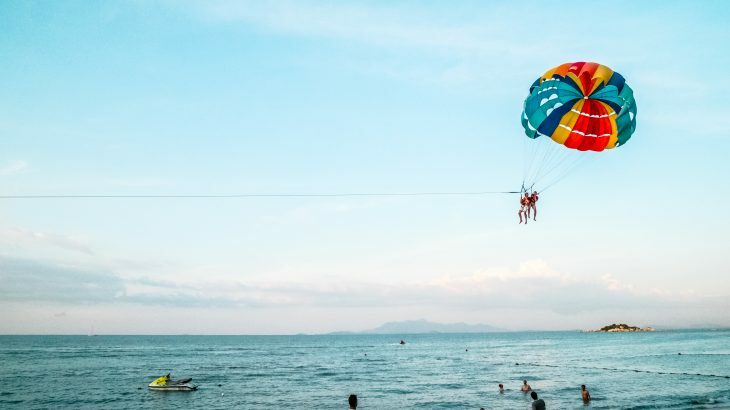 From skydiving to parasailing, there are many ways thrill-seeking spring breakers can get that much-needed adrenaline rush during their trip. 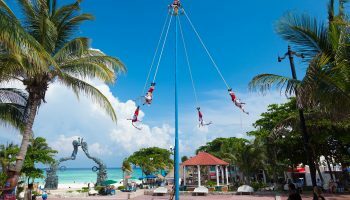 Head up into the clouds above Playa del Carmen with Skydive Playa for a jump out of a plane that lands right on the beach. Hop on that mechanical bull, get on stage to dance, or sing your heart out in a karaoke contest. Do whatever it takes to win that free shot or t-shirt and be the spring break hero your group will cheer for.